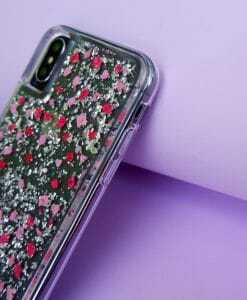 Made by genuine pressed flowers, deliberately selected and paired with sparkly silver flakes for a refreshing touch. 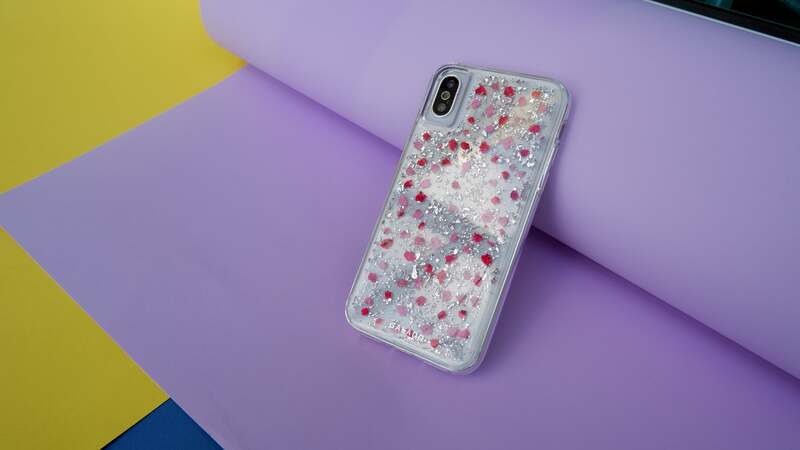 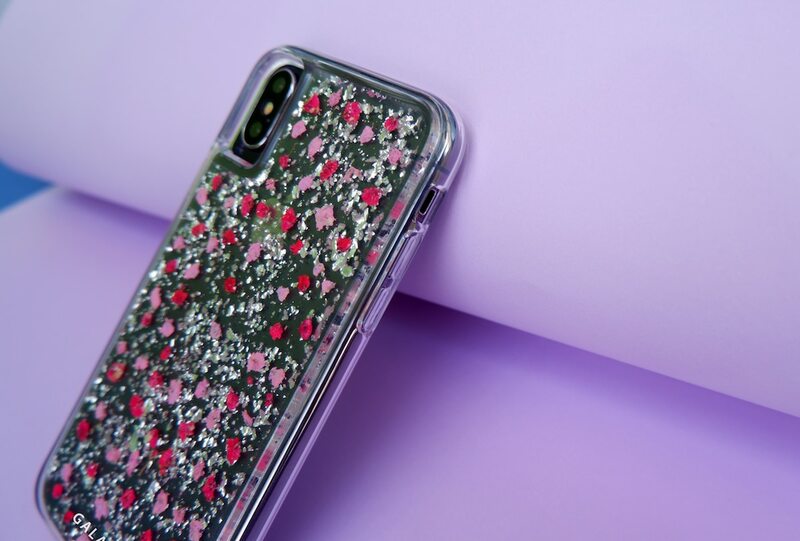 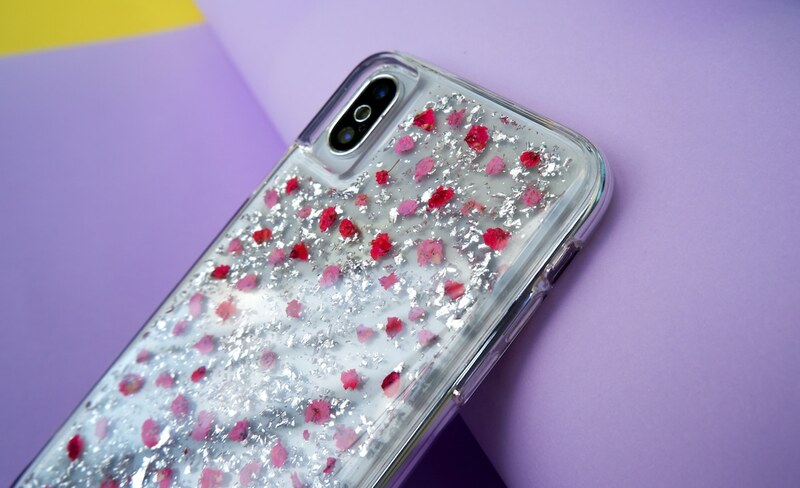 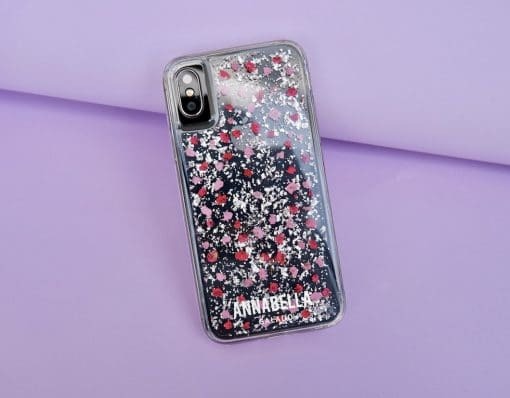 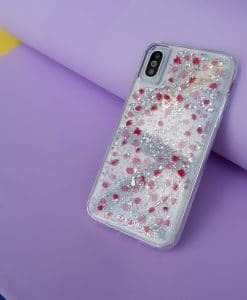 All cases comes in it’s own unique petals distribution, making every case one of its kind. 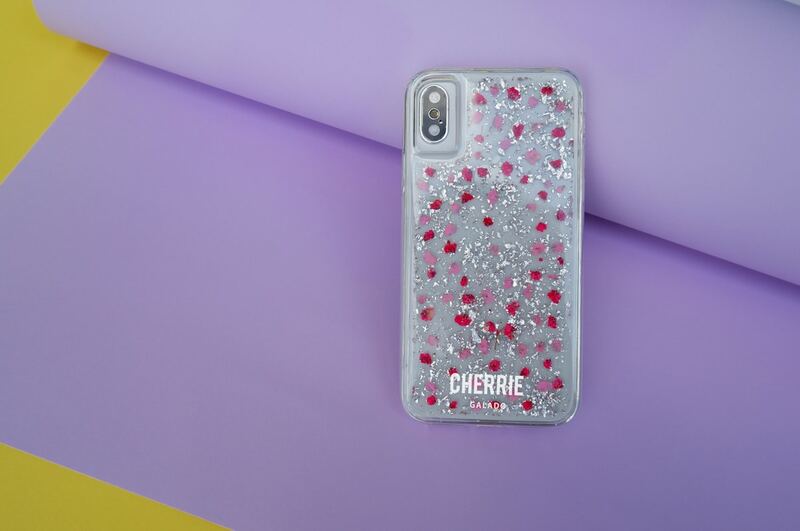 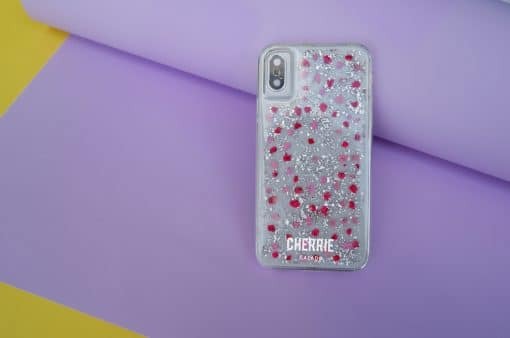 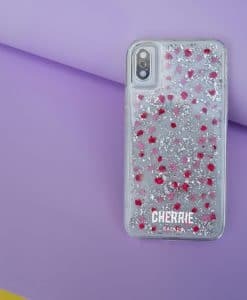 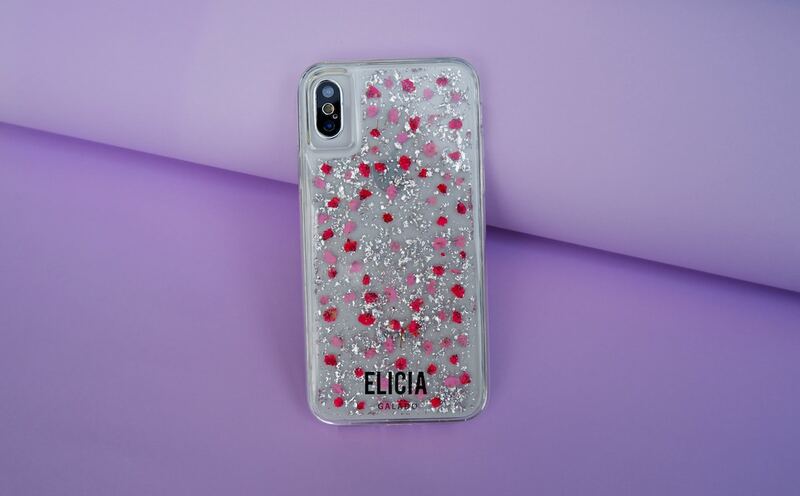 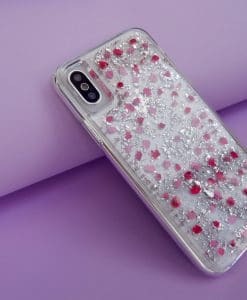 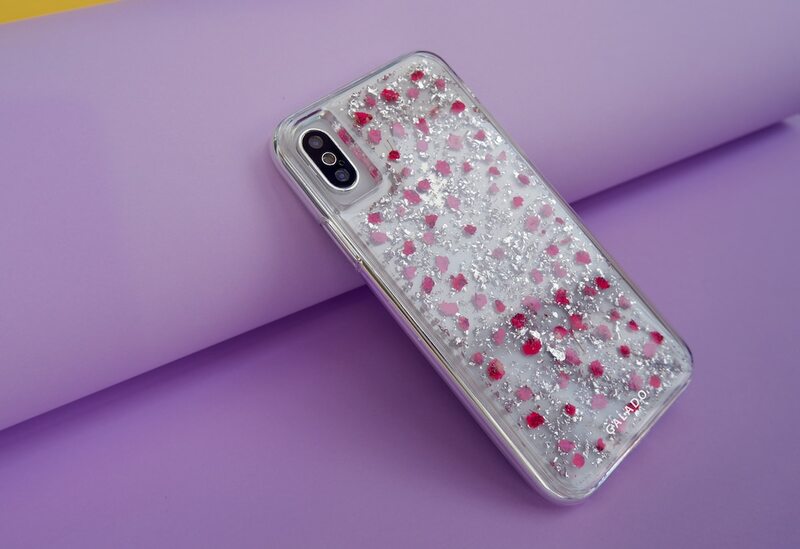 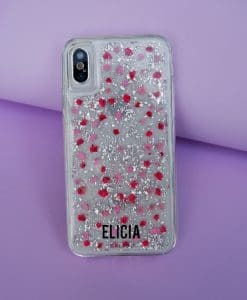 Further personalised your case with your name, initials or your favourite words printed on it.